The Micromax sub-brand YU has announced a Golden Ticket Sale to be held on Wednesday, July 8 from 2 PM to 5 PM exclusively on Amazon India website. It is being said that the Yu Yuphoria smartphone will be available in Golden Ticket Sale for select registered customers who have been not successful in getting their hands on the smartphone. The select customers will be receiving an email from Amazon.in informing them of their access to the sale. 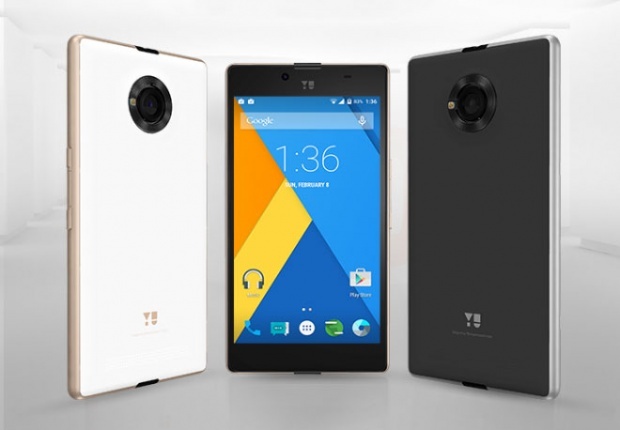 However, apart from this, the Yu Yuphoria is also said to be available for purchase on July 9 and the registrations for the forth coming flash slale is still open on the popular e-commerce website. Additionally, the new Cyanogen OS update is said to fix proximity sensor issues, improve camera, keyboard, offer better thermal management and more. It is also worth noting that the company has announced that Cyanogen OS 12.1 update which is based on Android 5.1 Lollipop for the Yureka and Yuphoria is in the final phase of testing.